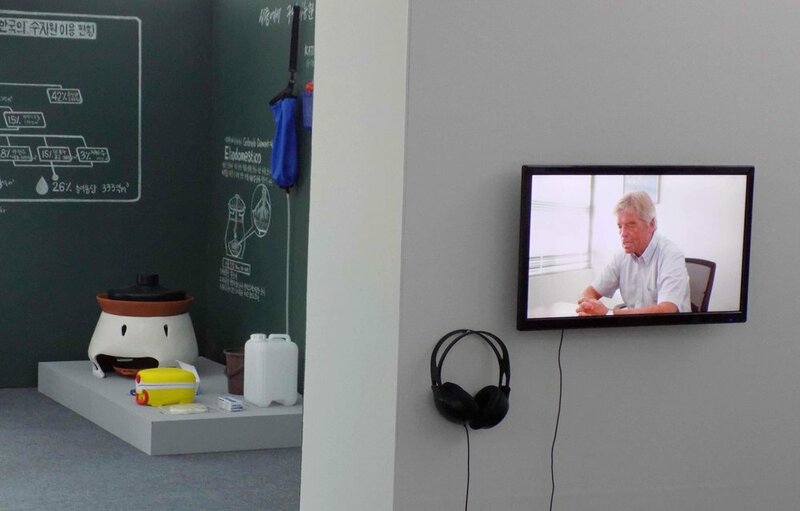 This exhibition was one of the inaugural pre-events of the 2017 Seoul Biennale of Architecture & Urbanism taking place prior to its opening in the fall of 2017. 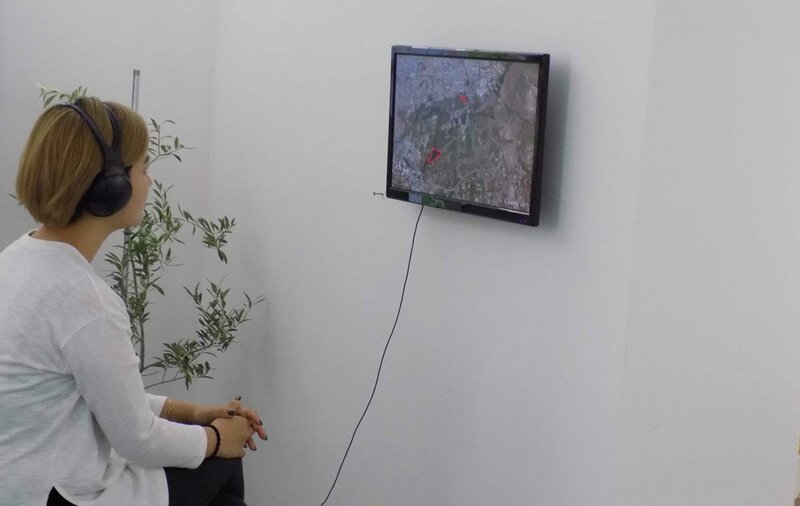 Chronicles presented a discourse surrounding some of the Biennale’s thematic topics—the global environmental crisis and the threat to public resources, essential for the survival of humanity. 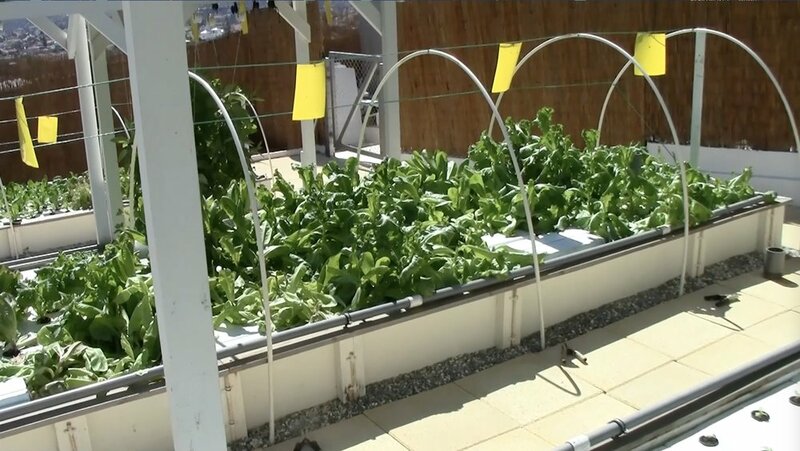 More specifically, this show examined water shortage from the perspective of the ‘prepper phenomenon’, which embodies an extreme vision of a future with acute water scarcity. 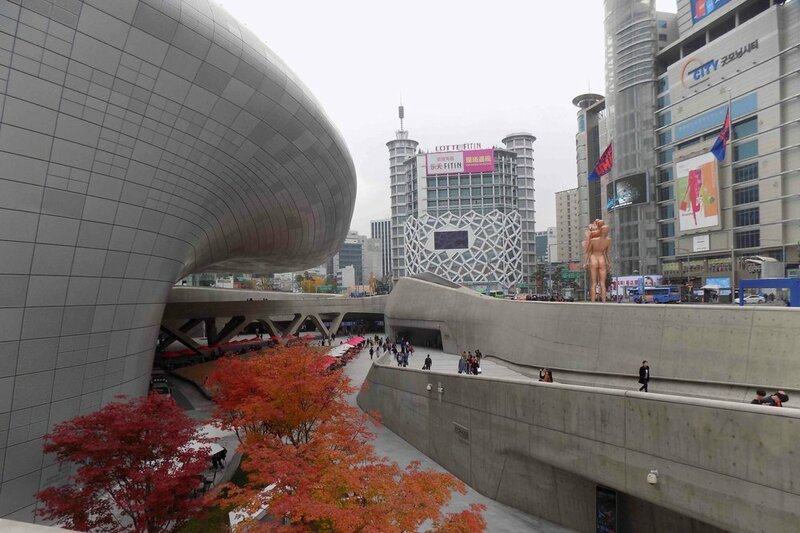 The exhibition took place alongside the Zaha Hadid-designed Dongdaemun Design Plaza in Seoul, and then travelled to the Gyeongju Arts Center 17 Jan—8 Feb, 2017. 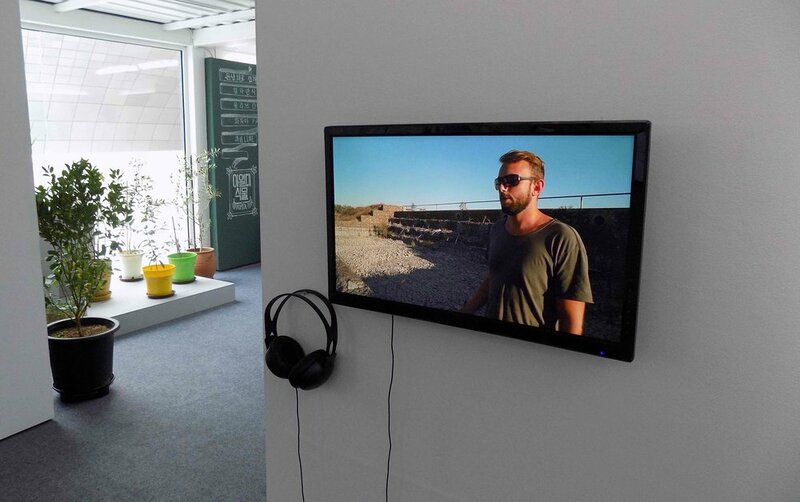 In this exhibition, ACTIVATE presented “Cyprus: An Island of Water Preppers”, a five-part documentary research project focused on this island which has suffered from drought and water shortage throughout its history. 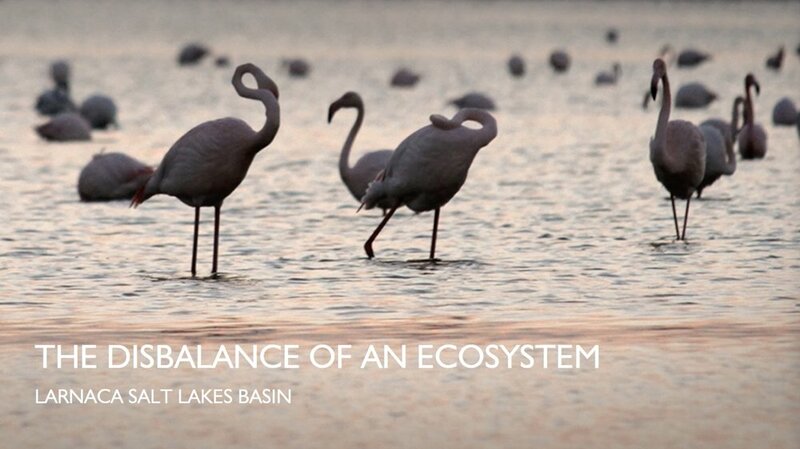 The overall objective of the project was to provide the perspective of a semi-arid country in a region of the world that continues to face the dilemma of the continued depletion of its natural water resources—and which must now adapt and find new solutions. Today, the combined effects of population increase, development and urbanization are all factors that continue to contribute to the island and the region’s future water challenges. Moreover, the ongoing regional impacts of climate change are already bringing to the island longer droughts, higher temperatures, dust from the Sahara, and more intense flash rainstorms. 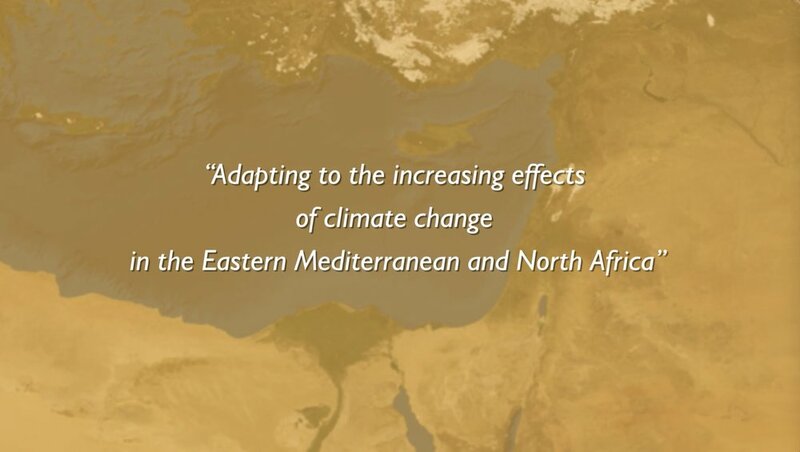 This research project was carried out in 2016 as a first step in preparation for developing the regionally-focused EM/MENA Project (Eastern Mediterranean, Middle East and North Africa), and the objective of helping to connect individuals and research institutions within this broader area that are working towards the common goal of finding regionally-applicable and sustainable solutions for the future. 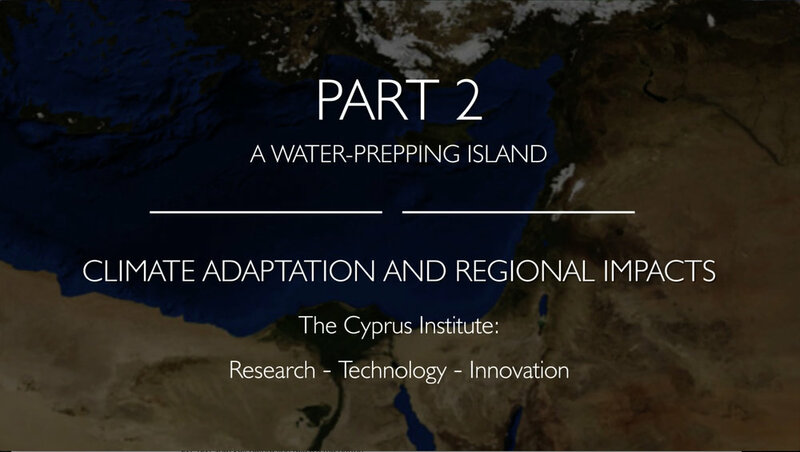 As the precursor to that regional initiative, the Cyprus project expanded the topic of ‘water’ into broader issues such as how water and its management relates to climate change adaptation, agriculture and food production, soil health, biodiversity degradation, and the need for ecosystem restoration, particularly in arid and semi-arid places suffering from desertification. 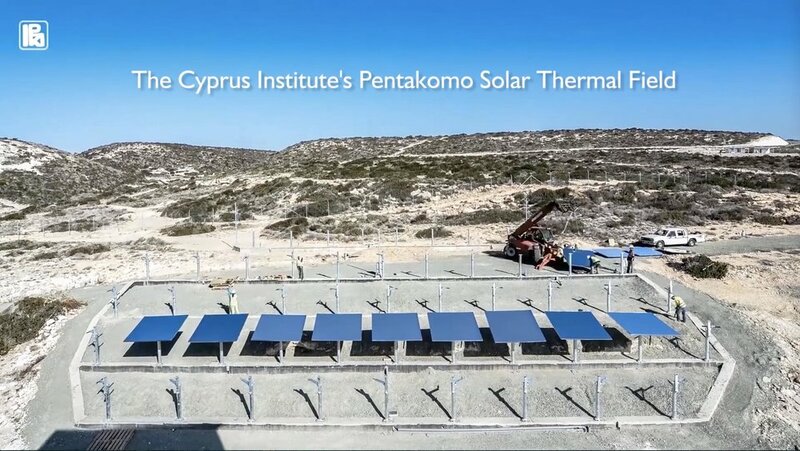 In addition, the project’s intention was to bring this information to a public abroad that does not have a great deal of knowledge of Cyprus in terms of its environmental issues. This presentation places scientists/researchers/innovators at the forefront of the project, with no artistic ‘interpretation’ of the information. 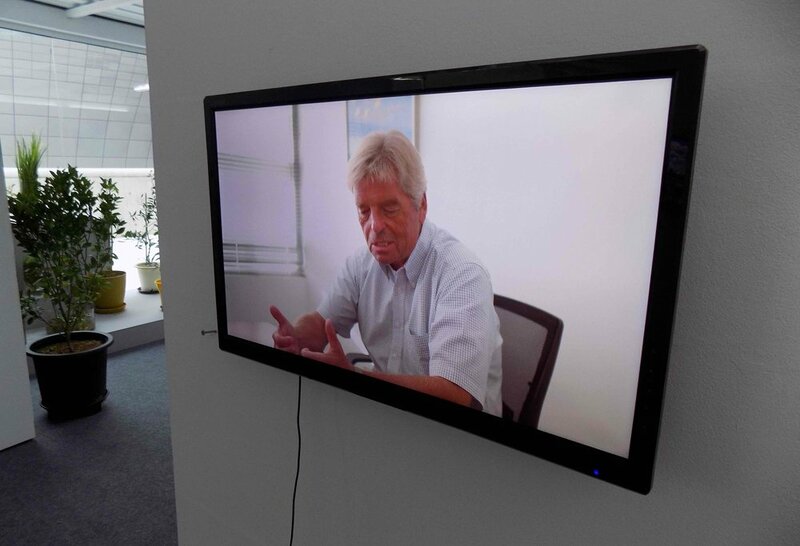 The first objective was to target and collect information in Cyprus and make it communicable to the general public. 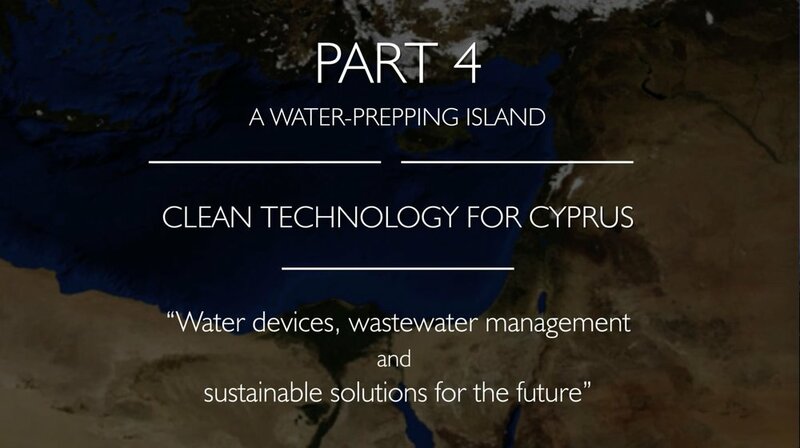 Moreover, it was to clarify the strategy of the government’s water policy, reveal some of the research that private institutions in the scientific community are pioneering, and highlight the unique and innovative work that individuals are contributing to enhance the possibilities of the island’s future adaptive abilities in various sectors. 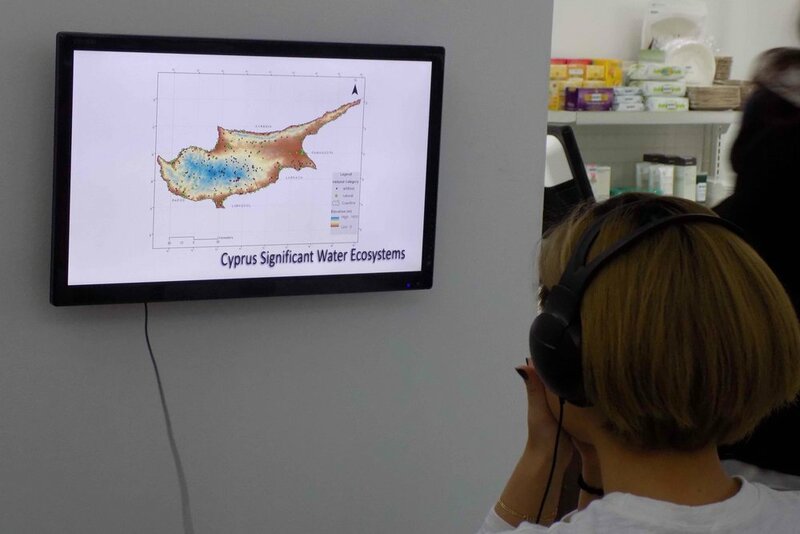 Each individual contributor shared an aspect of their work as it relates to hydrological conditions of Cyprus—from historic archival photos of water sites, to climate modelling, to olive oil production within an agro-ecology integrated system. A great many thanks go to each individual who offered their own particular knowledge or material to make this possible, even to those whose contribution is not visible within the documentary. 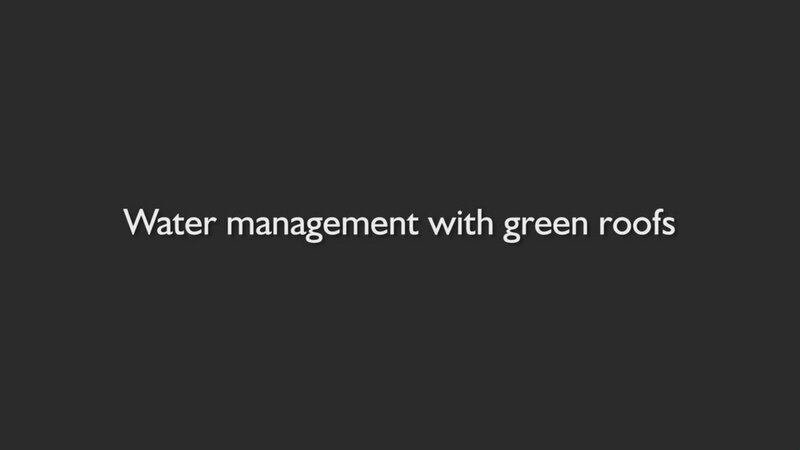 RESEARCH SUMMARY: The project covers the scope of governmental management of the water sector since the island’s independence in 1960; scientific research and technology on future regional climate adaptation strategies; ecological restoration projects in urban, wetland and agrarian areas and conservation of the island’s biodiversity; examples of clean technologies in wastewater management; and innovative agricultural methods being pioneered by small-scale farmers on the island, such as regenerative agricultural practices—including ecological management of natural resources, soil-less aquaponic farming methods, integrated agro-ecosystem design techniques, and the preservation of the island’s traditional heirloom seeds. 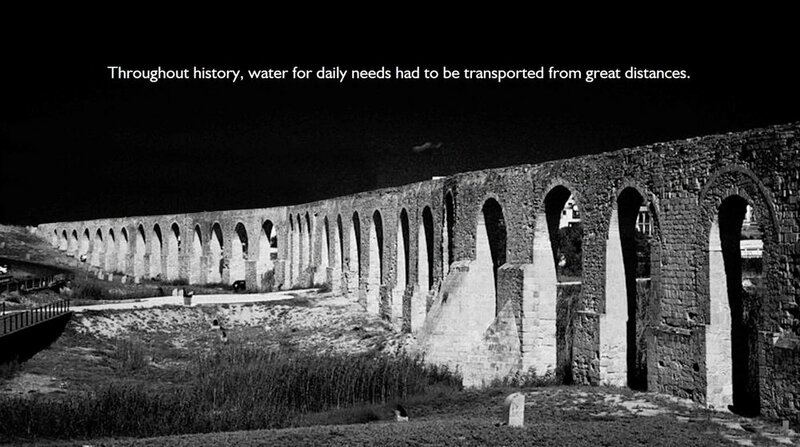 Cyprus, a semi-arid country in the Eastern Mediterranean, has suffered from drought and water shortage throughout its history. 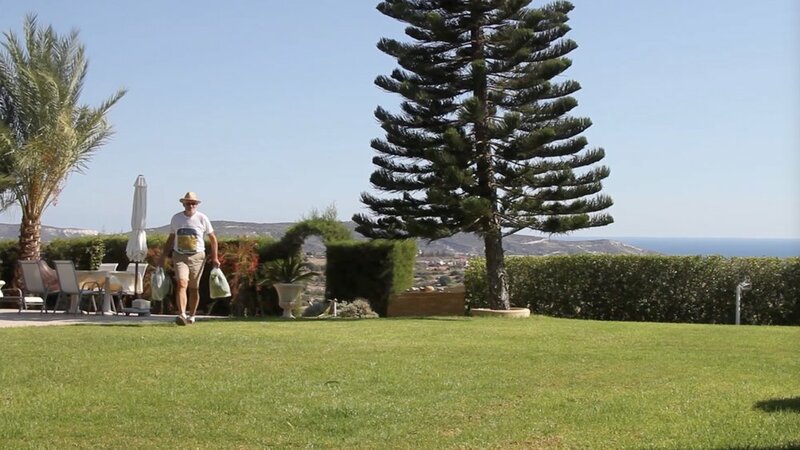 Recently, following four years of extreme drought (2004-08), Cyprus was pronounced the first EU country to face what is described as “peak water”—where the demand for water is greater than that which the natural resources can supply. 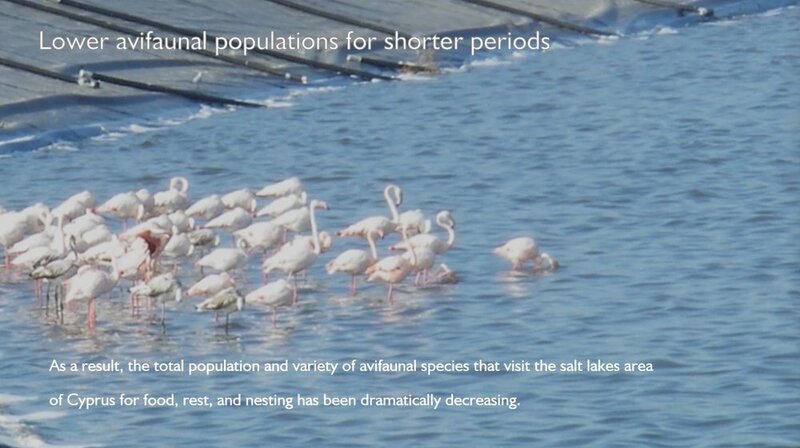 During this crisis, the island faced dramatically reduced water reserves in its surface and underground reservoirs, and large portions of the island reached near desert conditions, with parched land, dried up streams and lakes, and dying forests. 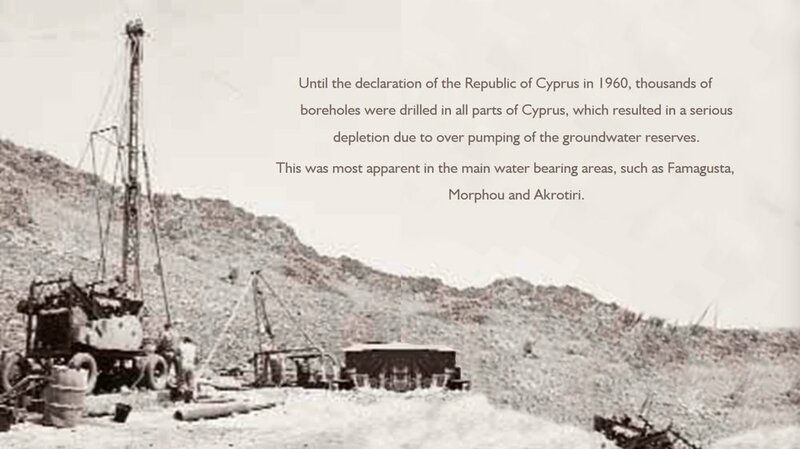 As a small island that has always had to rely solely on its own limited water resources, that has survived water insecurity for centuries, and that has been close to desert conditions on several occasions since pre-civilization periods—it can truly be said that Cyprus has an innate and intrinsic water-prepping tradition. 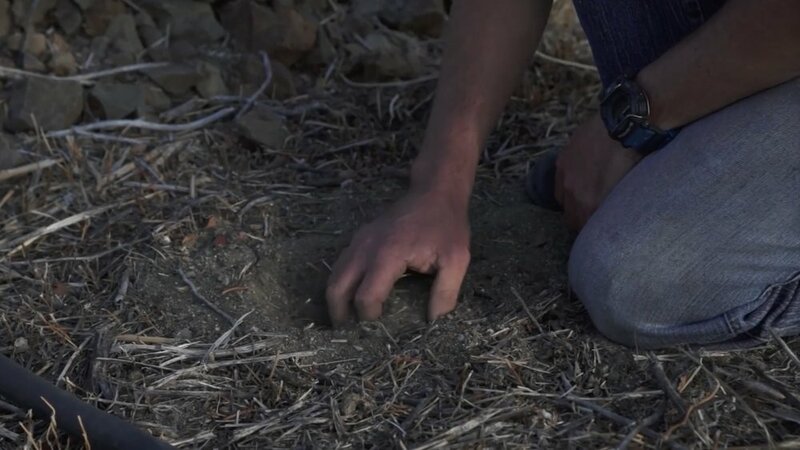 Despite the fact that in just the last few years Cyprus has resolved its daily water demand needs through non-conventional water-supply methods, the eastern Mediterranean and Middle East area has been identified as the first region in the world which due to man-made climate change, will eventually remain waterless in the future. 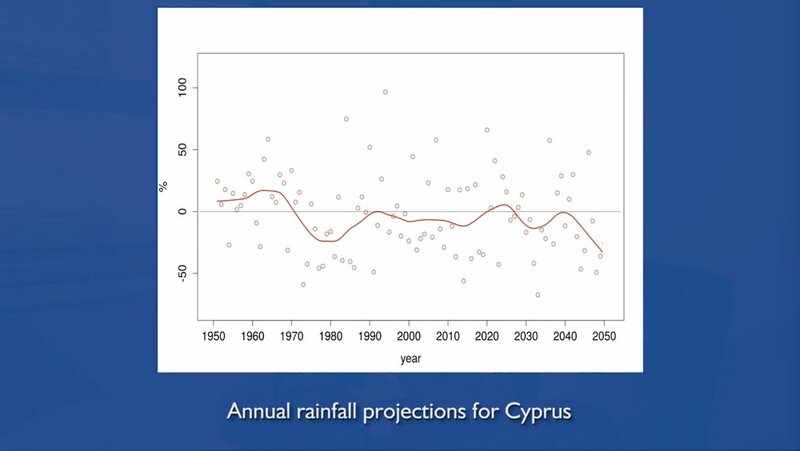 Today, the combined environmental effects of reduced precipitation and rising temperatures, agricultural development and intensive cultivation and use of surface water and groundwater, expanding urban zones, growing industries and population growth, have played a role in the urgent need in Cyprus for more sustainable and self-sufficient adaptive capacities in all sectors. 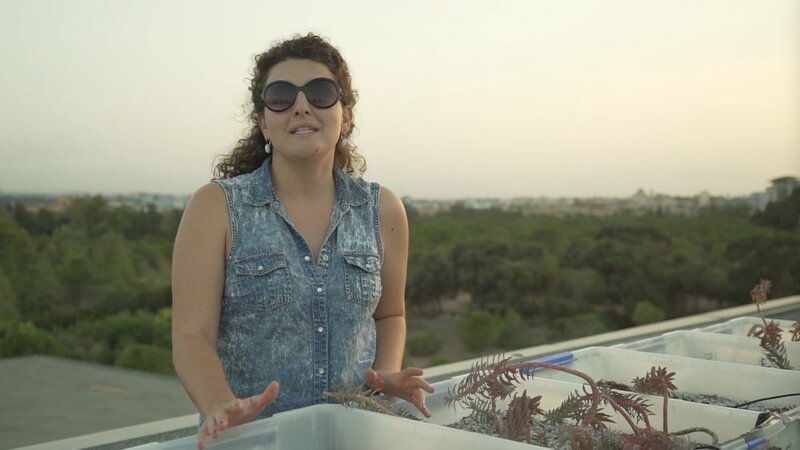 This project aims to provide an introductory picture of how this island is finding new solutions to its inevitable future water issues—through the work that governmental departments, private research institutions, and innovative initiatives by individuals are employing to ultimately enhance the island’s future adaptive abilities in light of projected hydrological conditions and the growing threat of desertification. This includes learning to apply long-term and sustainable solutions that will have to include everything from reducing the island’s average daily water use of 250L/day per person, to the adoption of dryland agro-ecology as its agricultural production model for the future, because like most parts of the world, agriculture is by far the largest consumer of freshwater. 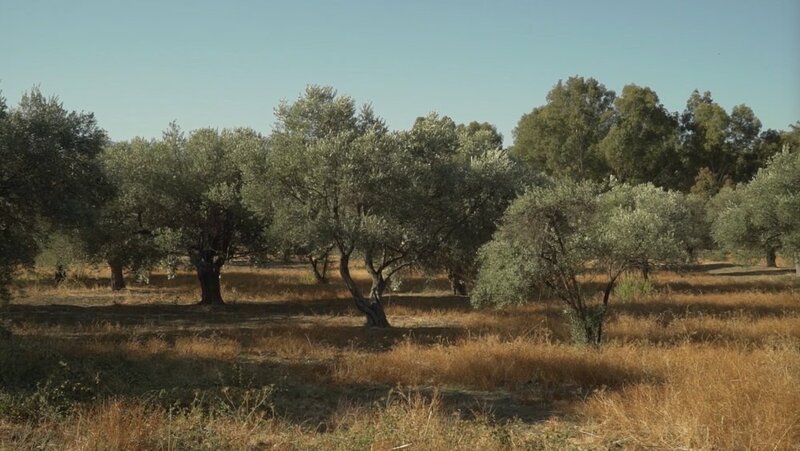 The challenges of creating a resilient future, not only for Cyprus, but across the world, depends upon a change in our way of thinking towards a more integrated approach—such as, optimizing our water use in all sectors, adopting soil regeneration strategies, and creating healthy food production systems. 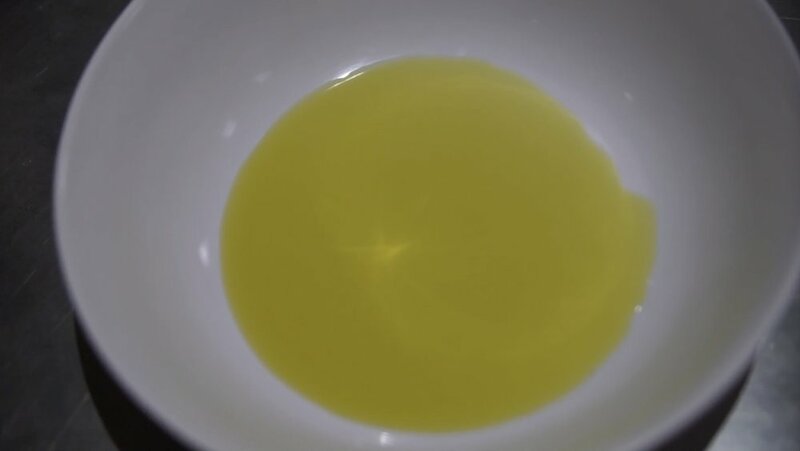 For this, what is also required is a transition away from current chemical-intensive industrial farming that pollutes the environment, accelerates biodiversity loss, and massively contributes to global warming. 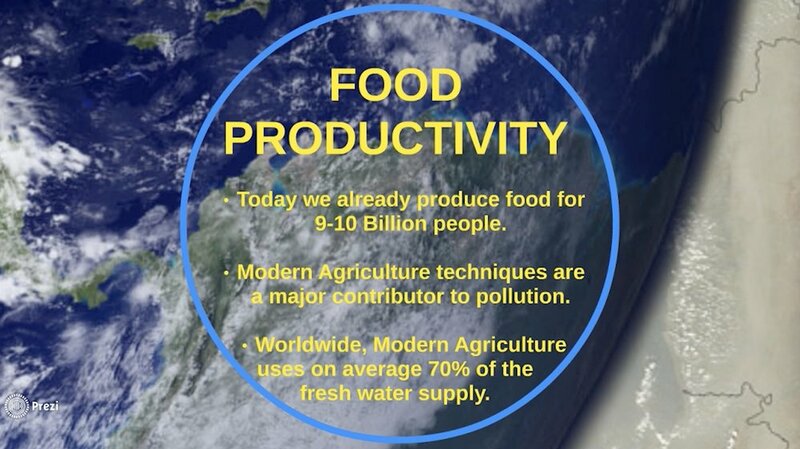 Our objective globally must be to ensure land and soil protection, achieve sustainable soil and water use, in order to safeguard future food security, and gain independence from the influence of the industrial systems of agribusiness. The ultimate aim for a healthy planet is to help restore what we have damaged, and create pathways for resilient and healthy societies everywhere. 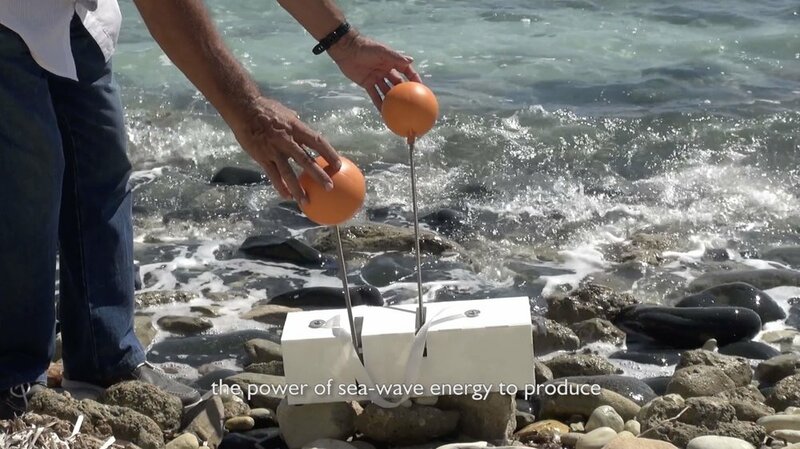 "Clean Waste Management Systems and Sustainable Water Use"
• Savvas Hadjixenophontos, Inventor and Electronics Engineer "Low-tech Desalination Device for Drinking Water"